Total area including balcony is 548 sq. ft. The Property Hunt & Harris Real Estate are pleased to offer this stunning property in the popular Ma.. 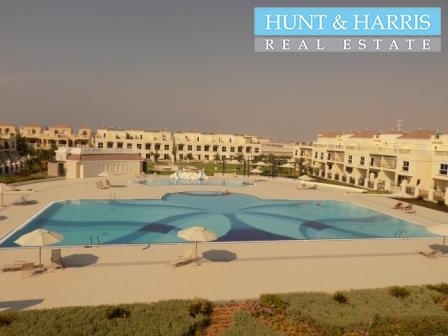 The Property This stunning three bedroom Bayti townhouse with maid's room located in Al Hamra Villag..